Add 16 fl. oz per 10,000 gallons of pool water twice a week until the scum lines are removed. Thereafter, add 4 fl. 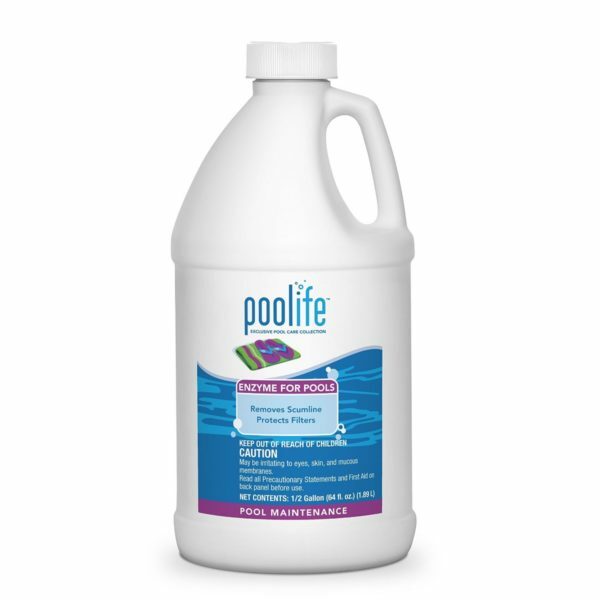 oz per 10,000 gallons of pool water every other week, or weekly during periods of high usage.